Alanna Kaivalya, also known as "The JivaDiva," produces the JivaDiva Yoga Jam podcast, which has been heard by over a million people worldwide. 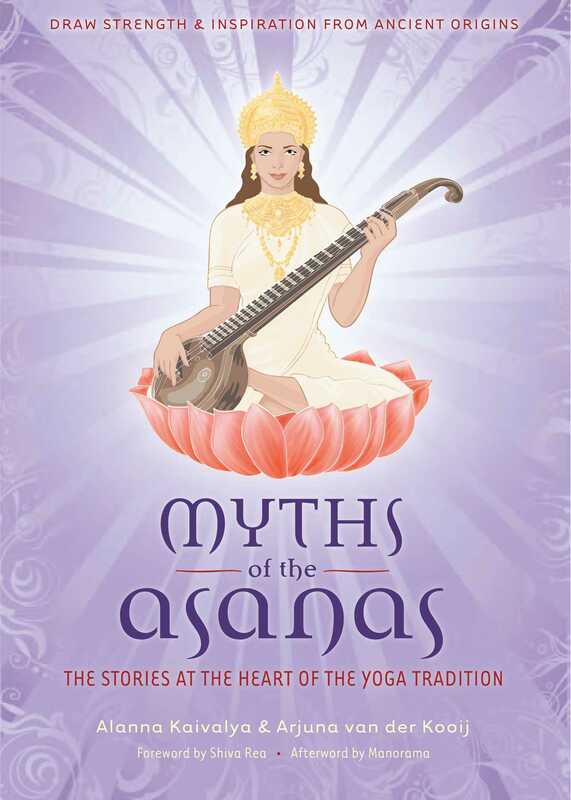 In March 2008, Yoga Journal named Alanna one of the top twenty teachers under forty. She is a contributing writer to Yoga Journal, she regularly teaches at Yoga Journal conferences. She lives in New York City.